What is Green Building Consulting? 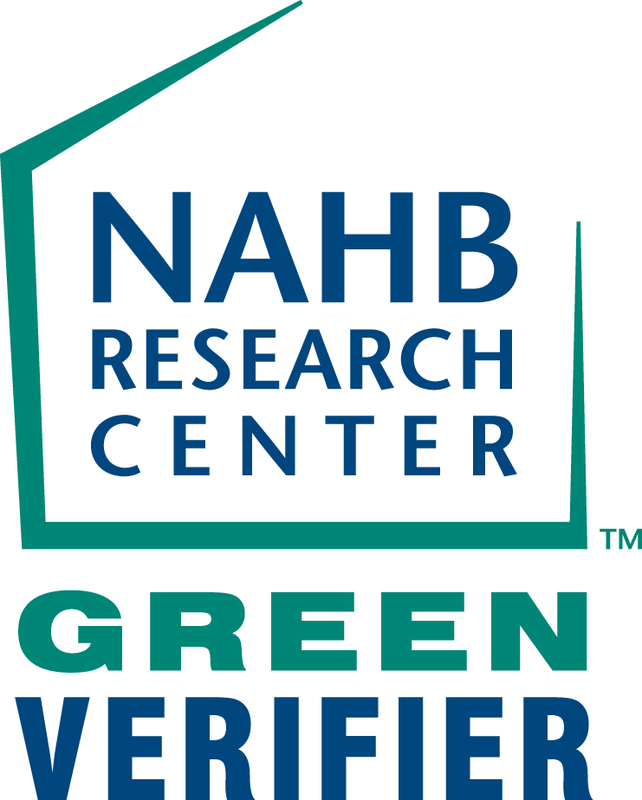 Green Building Consulting, the area’s most renowned source for green building energy modeling, testing, certifications, and knowledge, has established Green Building University (GBU). GBU will offer educational sessions on all aspects of green building. Led by Barb Yankie, and co-hosted by some of the fields most respected names, GBU plans on delivering education to the regions builders, developers, architects, designers, engineers, consultants, contractors, and anyone else in need of a greater understanding of green building practices, strategies, implementation and implications. To accomplish these goals, Green Building Consulting has expanded their corporate offices in downtown Cincinnati to house the new Green Building University Training & Showcase Center. The Center, housed in an 1898 Italianate historic building, has been upgraded to showcase some of the green building industry’s best practices and products. These installations serve as inspiration to the many participants of GBU’s educational sessions for solutions to many of today’s green building challenges. We provide a range of test to determine your building's energy performance. The analysis and testing often feature the use of diagnostic equipment such as blower doors, duct testers, moisture meters, combustion analysis equipment and infrared cameras. 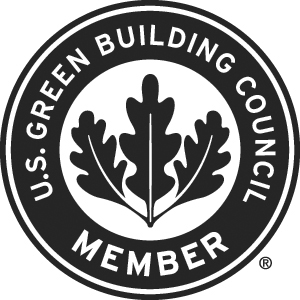 Green Building Consulting offers several training classes related to environmentally-sustainable building practices and design, building science, and energy efficiency. Credential maintenance for many organizations is available for most of our classes. Green Building Consulting can provide full administrative services for your project, from initial planning to final certification. 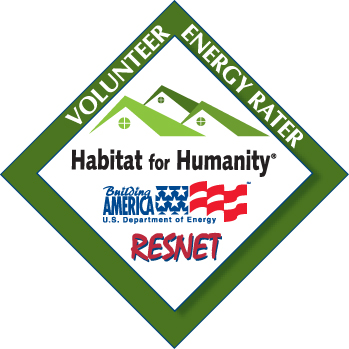 Join us at the premier national forum on home energy ratings, existing home retrofits, building codes and energy policy.